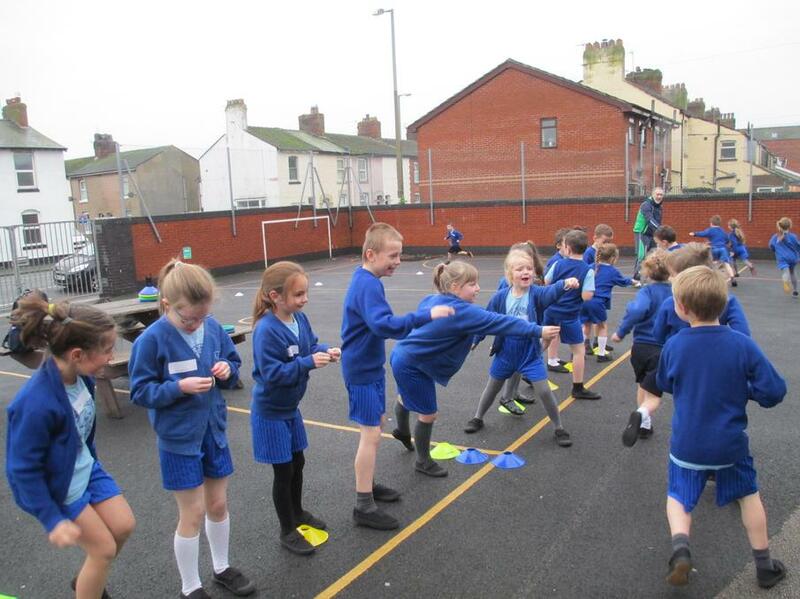 We have been finding out how fit all the pupils at St Mary's School are. 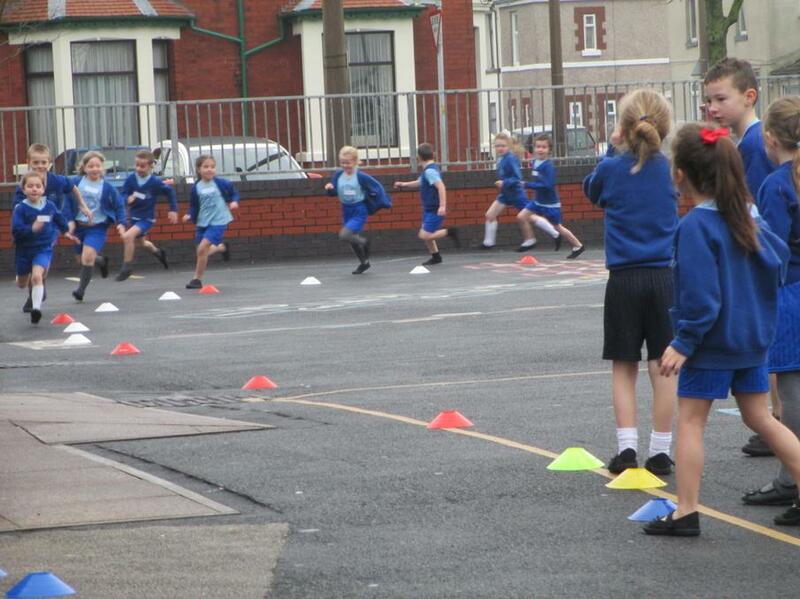 Premier Sport have worked with the children today and recorded their level of fitness. 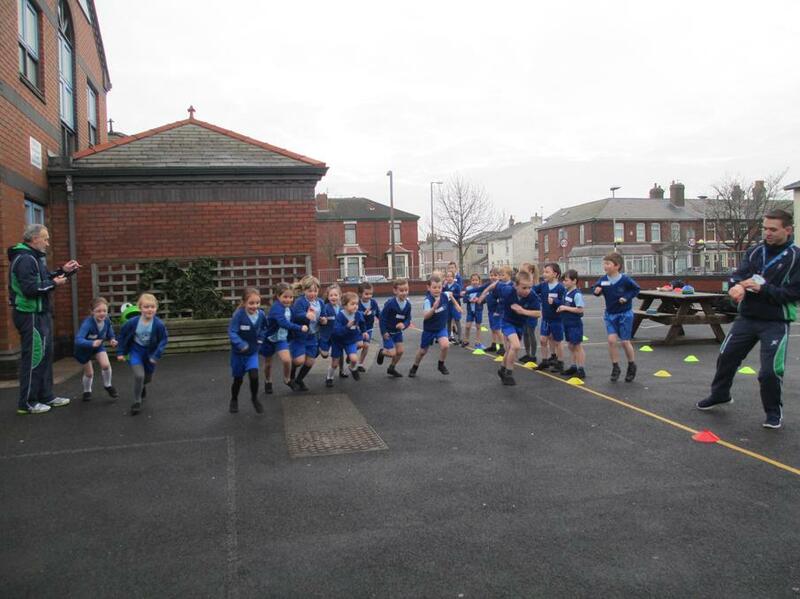 These results will be used to help develop our PE and School Sport. The children will be reassessed again in the spring and summer terms.